What do you do if you come out with one of the most impressive cars of the year? 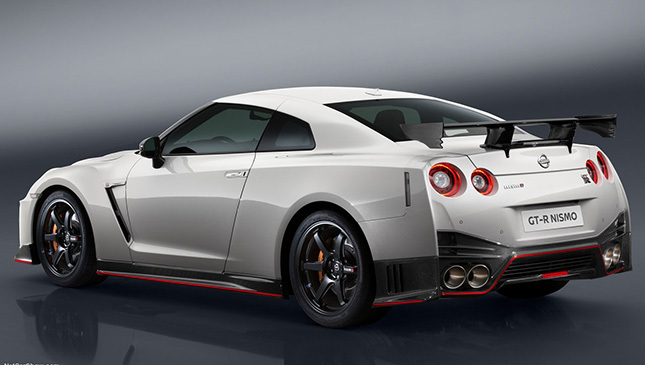 Well, if you’re Nissan, it’s a no-brainer: You drop some jaws by giving it the legendary Nismo treatment. The Japanese carmaker went ahead and did so with the 2017 GT-R, effectively silencing those (if any) left unimpressed by the vehicle’s revision. 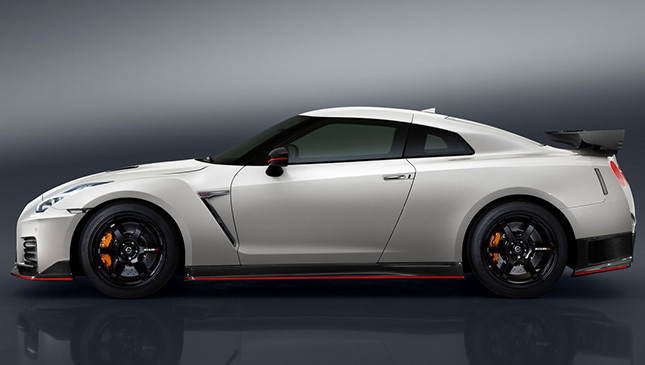 The all-wheel-drive GT-R Nismo is about as refined as the popular supercar is going to get. A restructured, reinforced body enabled Nissan engineers to upgrade the vehicle’s shock absorbers and stabilizers. 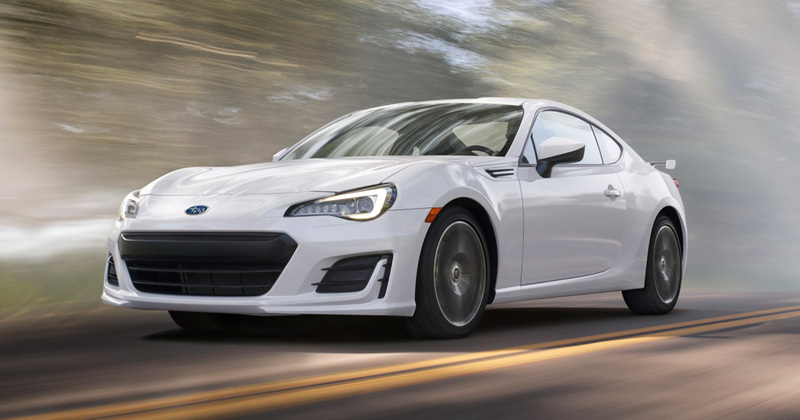 This--combined with more downforce, a set of enhanced slalom tires and a significantly reinforced hood--results in better handling, balance and aerodynamics. Also of note is the new front bumper made from overlapping carbon-fiber sheets, redesigned canards and the enlarged V-motion grille. 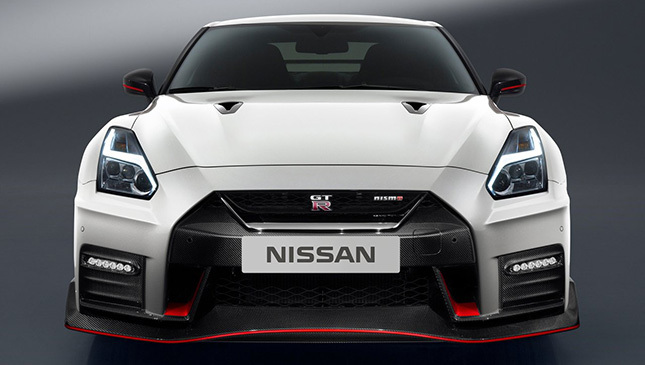 All three provide the GT-R Nismo with improved airflow and stability at extremely high speeds. All of those upgraded components and extra stability will surely come in handy considering its twin-turbo 3.8-liter V6 engine has been tuned to produce up to 591hp and 652Nm. 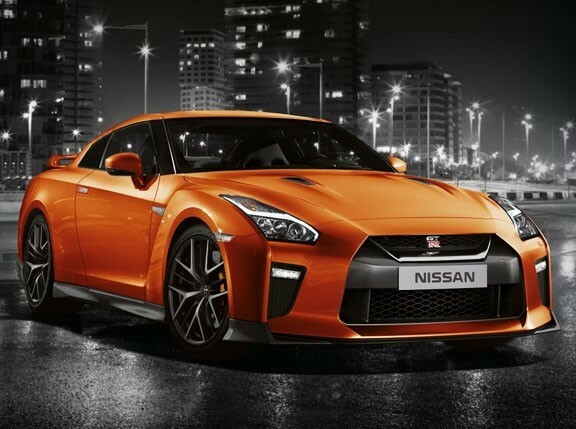 In comparison, the regular 2017 GT-R is capable of 565hp and 632Nm--that’s a fair bit of extra oomph. Sure, it’s not the 1,380hp Masato Kawabata-driven GT-R beast we wrote about over a month ago, but how often will you be attempting to beat drifting world records? Not that often, we’re guessing. 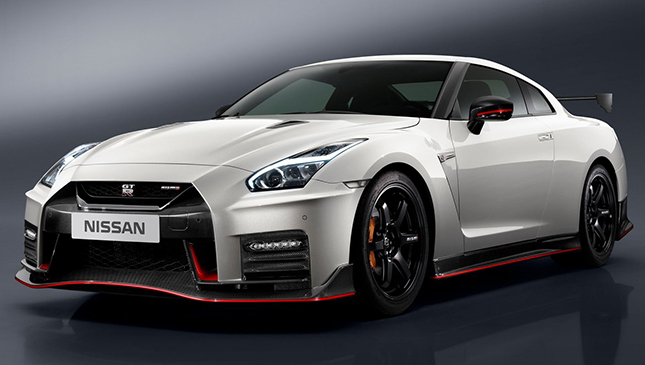 The new GT-R Nismo isn’t all about performance, though. Designers were kind enough to spruce up the interior with leather-wrapped carbon bucket seats with red Alcantara inserts. And just like the regular GT-R, it features a redesigned dashboard, carbon central console, and an Alcantara-clad tiller and center armrest. 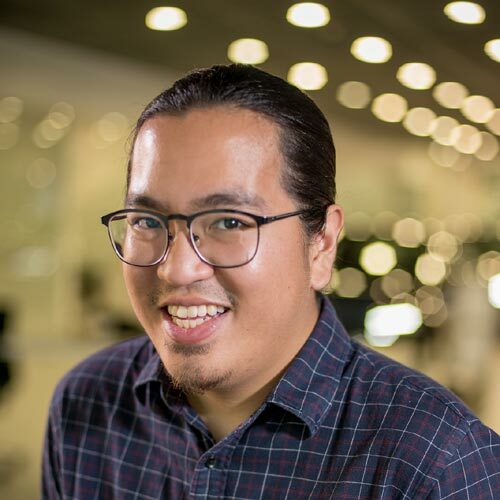 While drooling over the new GT-R Nismo is all fine and dandy, it also has us itching to find out when Nissan Philippines is finally bringing its regular counterpart to our shores. Last we heard, a dealer had been appointed and there were already plans for a showroom. Come on, guys! Don’t leave us hanging.